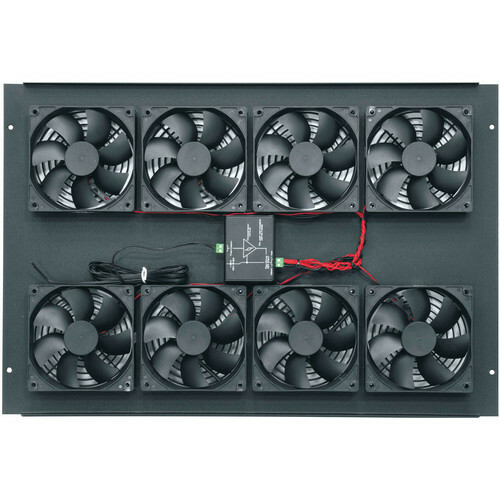 The Middle Atlantic IBGR-276FT BGR Fan Top with 4 Fans is a rack top designed for use with BGR series Rack Enclosures. It features fans that help provide ventilation and keep the stored equipment cool, thus preventing damage due to overheating. 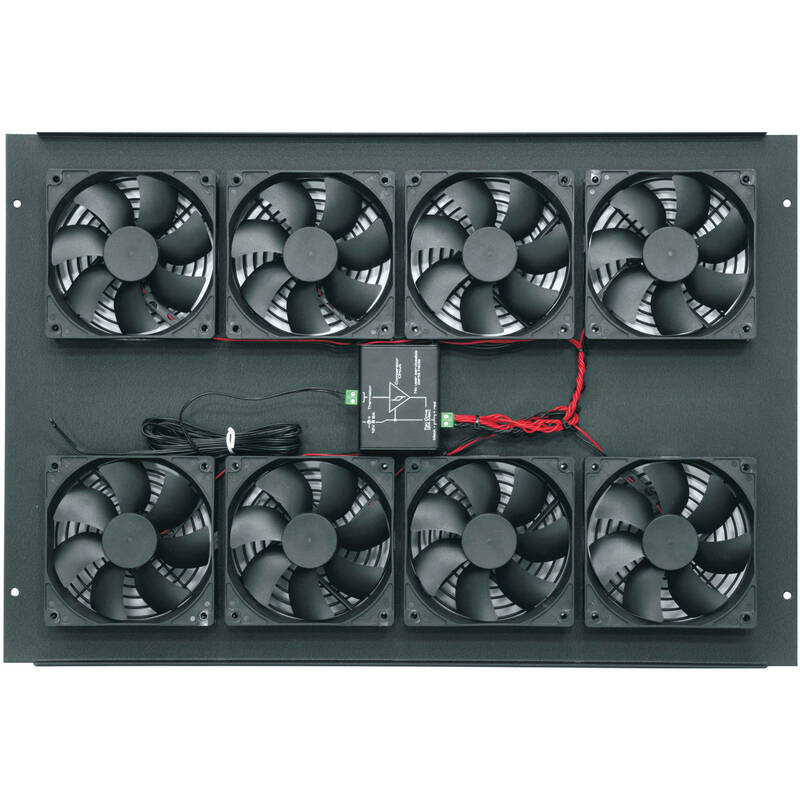 This fan top comes with a universal voltage plug-in power supply and adapters for use at international locations. Box Dimensions (LxWxH) 25.3 x 11.3 x 3.5"